At your disposal from Monday to Friday 8am to 12am and 1pm to 5pm. A total traceability during 10 years ! 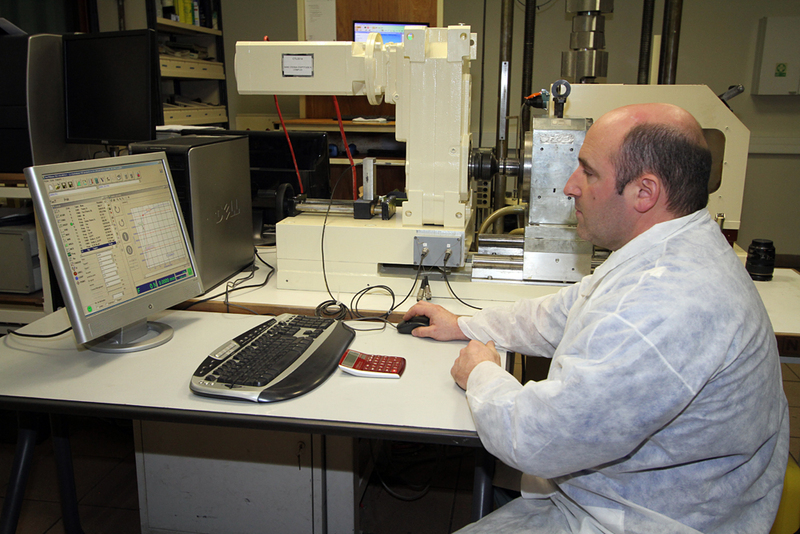 Permanent quality control for each step of the manufacturing. During each step a control is realized on the parts by the operator (shearing, forging, trimming, turning…) and at the end of the manufacturing, the parts are tested in our internal laboratory to check there are conformed to EN 14399 parts 1-2-3-6. 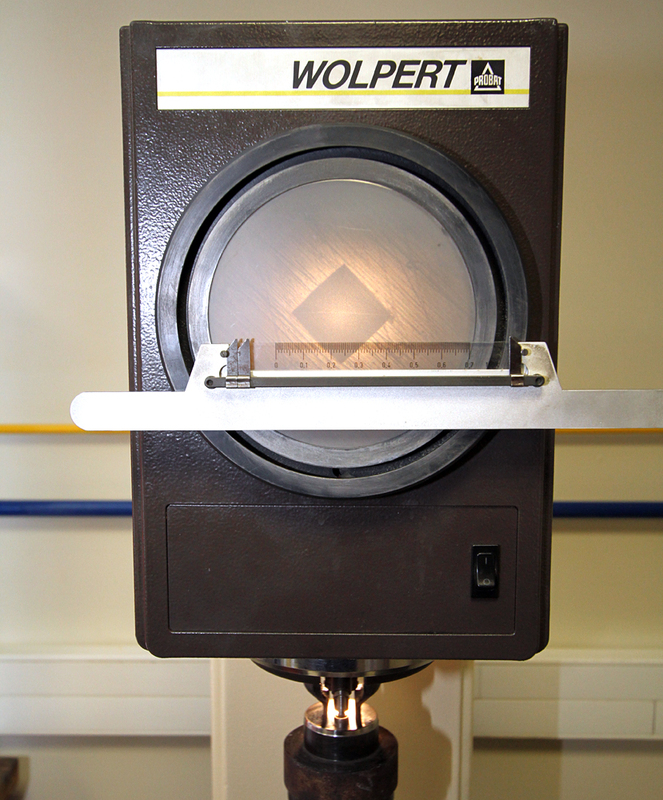 The test bench for fitness for purpose to control the tightening torque of the bolt. It must be respected during the setting. 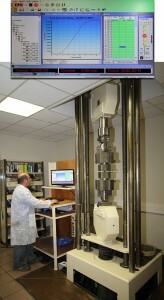 The tensile test bench clenches on the bolt a torque that could go until the break of the bolt this test allow to mesure the hardress limit of the bolt. Charpy drop hammer, as to it, allows to calculate the maximal energy the bolt can resist before break. Our experts answer to you at all times. Our storehouse gets packaging zone where manufactured products such as HR bolts, screws, washers and nuts are assemblied. 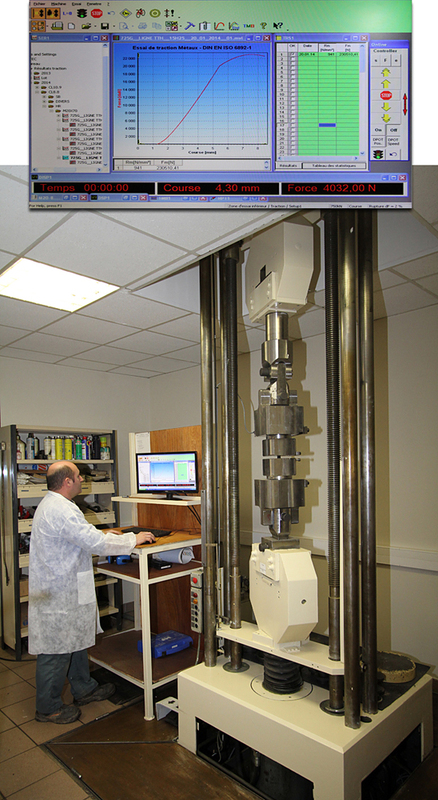 Indication du couple de pose sur chaque emballage, sa valeur moyenne Km et sa dispersion Vk. 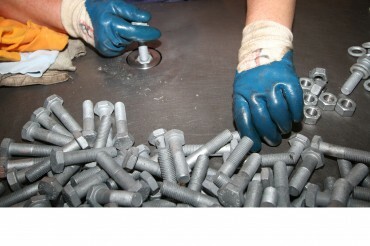 UTN realized your packaging as you whish in cartonbox for HR and SB bolts according the standard and customers orders. We can also propose you packaging in bag, metallic drums, palets, wooden cases, or shiping crates as you wanted. 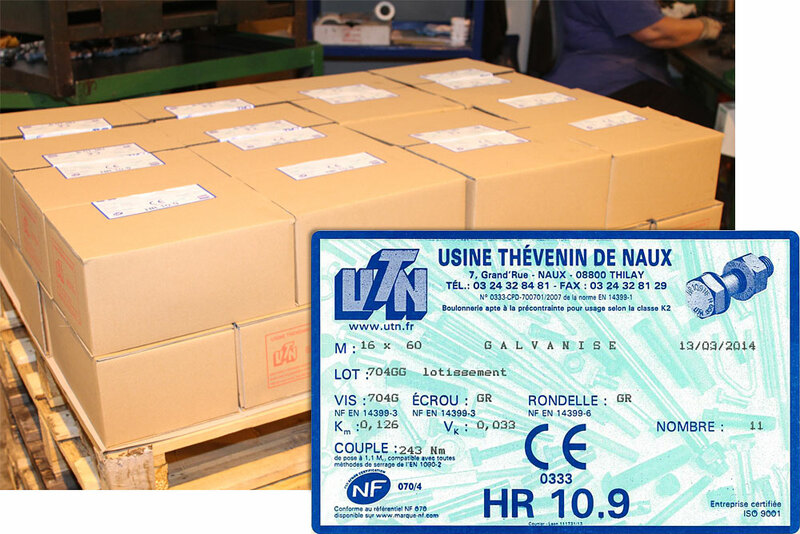 Each batch receives a special label with the technical values for the product. UTN delivers its customers directly. 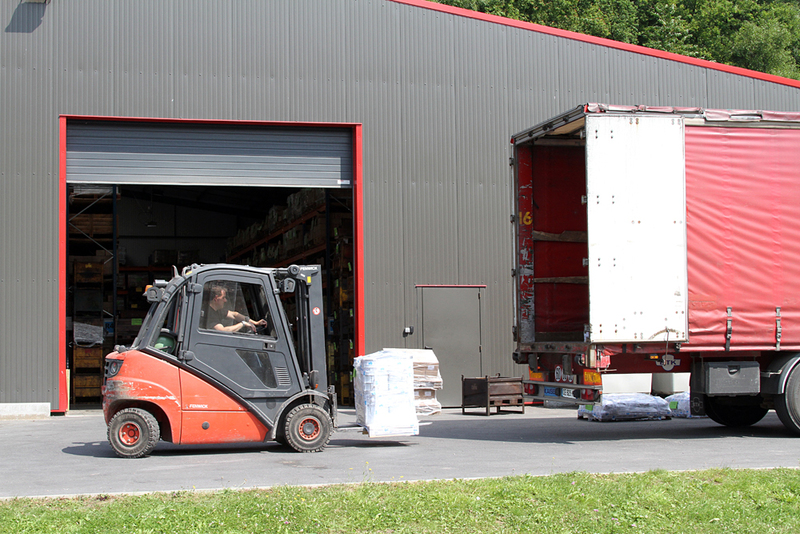 Departures of goods are made every day by normal or express transport for urgent orders received before 12am. Special transports are ordered for deliveries out of France.